Got you right in time for all the madness of Hallowen. You might want to run. Unless bleeding is your thing. I don't judge. 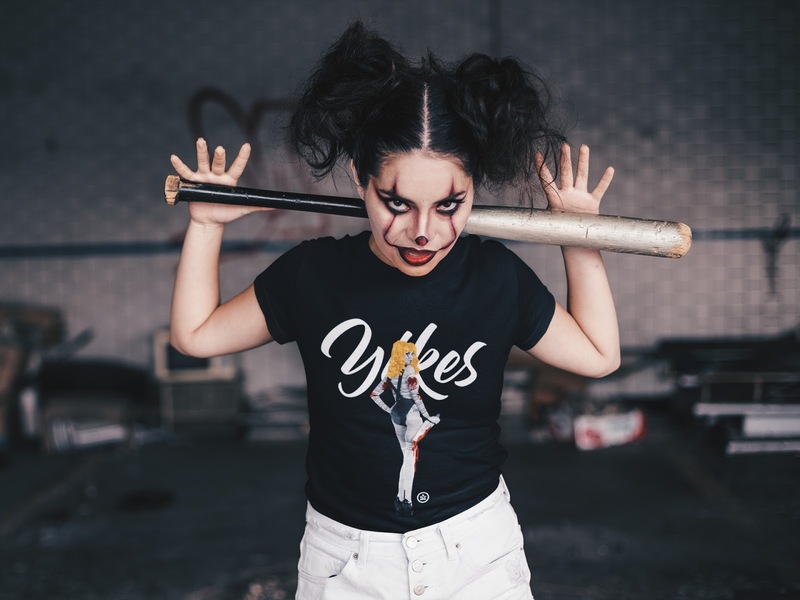 Sanquon 'Yikes' avaibale in the online store now.